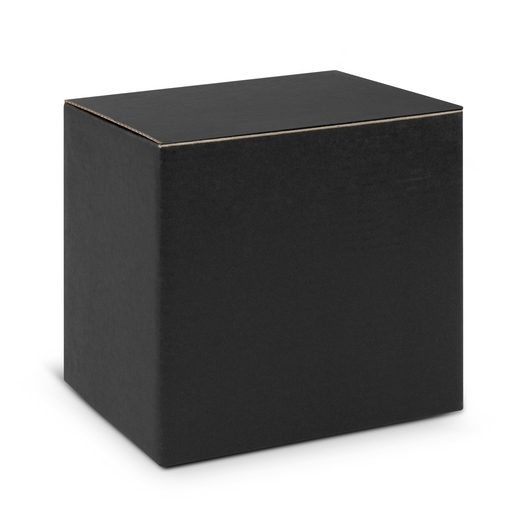 300ml fine bone china coffee mug, presented in a nice black gift box. 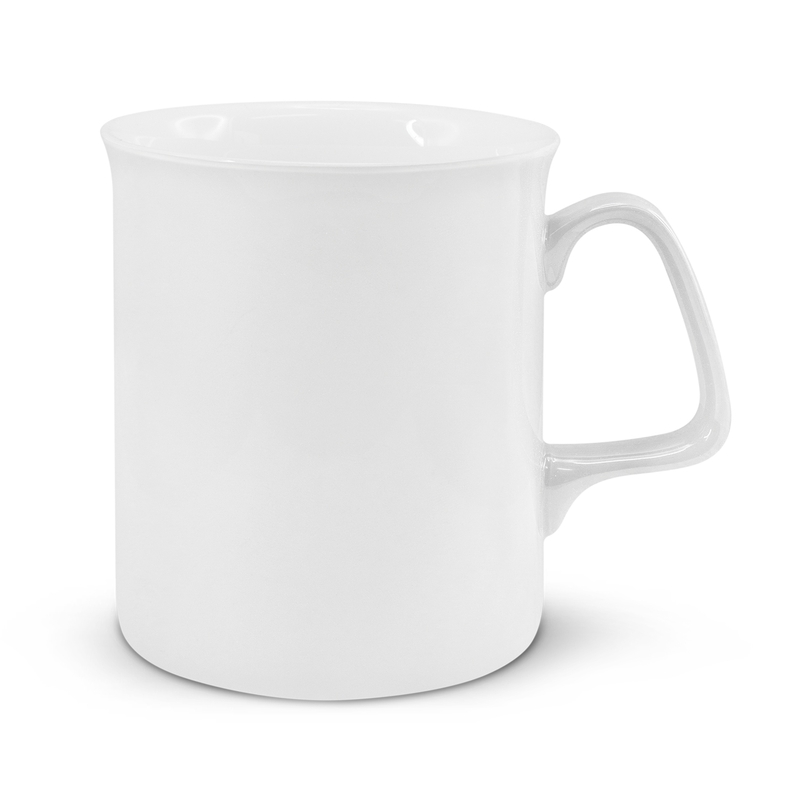 Refresh your mornings with this high quality coffee mug! 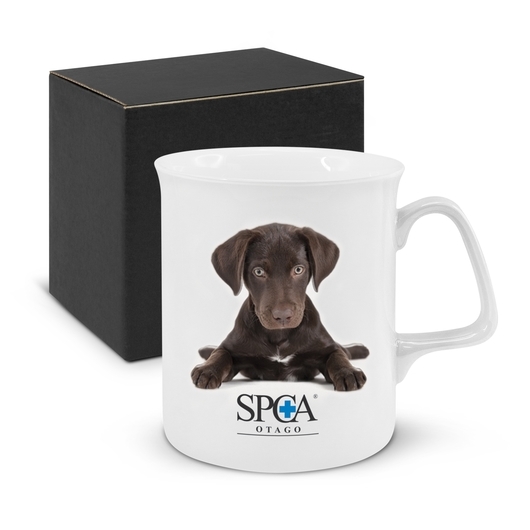 This 300ml fine bone china mug is manufactured for dishwasher safe, full colour wrap around branding and nicely presented in a black gift box. It makes an excellent gift idea for the holidays and any other special occasions.